Today’s the day, friends! 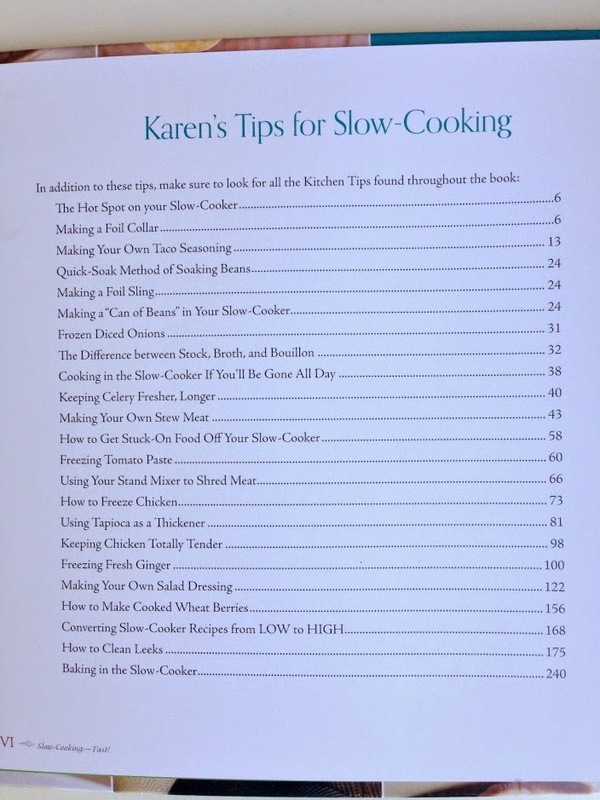 Today is the day that my 2nd cookbook, Slow-Cooking Fast!, is available. This book has been 3 years in the making and now it’s finally here! As I thumb through my copy of my cookbook I can’t believe that I’ve done all of this! It’s a collection of many many many hours of work! It’s quite overwhelming. You’re going to love it. And guess what? 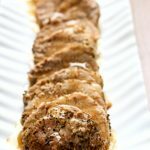 There is a picture of each of the 200 recipes. I know how important that is to so many of you! The other thing that I really love about this cookbook (besides all the awesome recipes) are the awesome kitchen tips that are included throughout the book. Some of these tips will be life-changing for you! 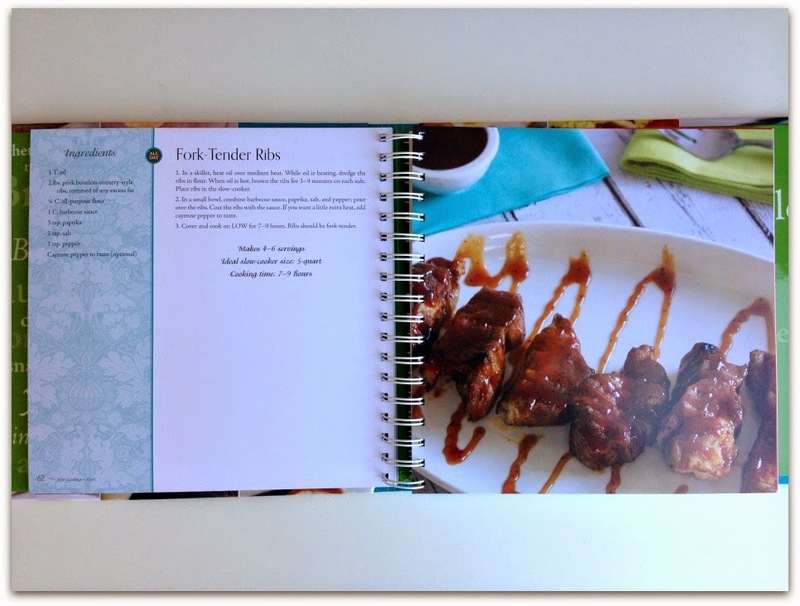 The cookbook is broken up into sections such as chicken, pork, beef, soups, etc. 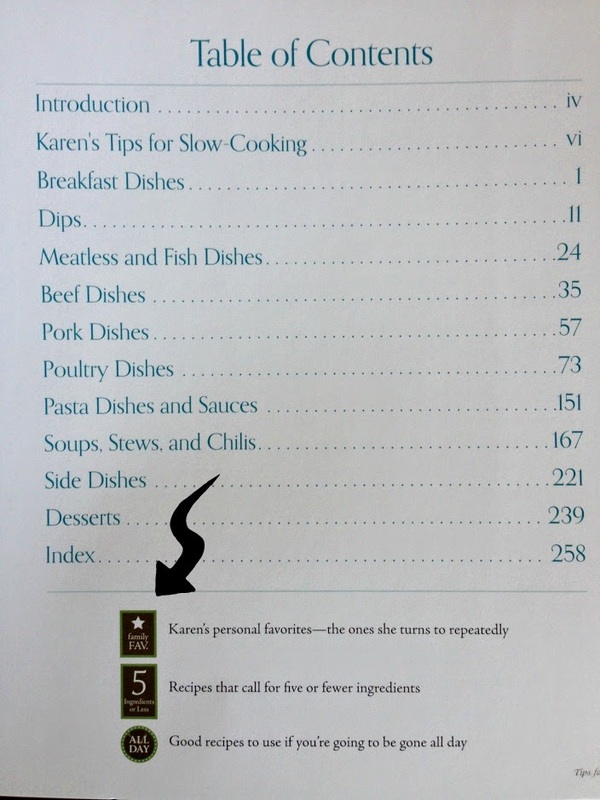 And just like my first book there are the helpful little symbols that denote the recipes that are my personal favorites, 5 or fewer ingredients, and the “all day” recipes (which are especially helpful for working parents). And just for your pleasure here are some pictures of the inside of the book! Breakfast for dinner is a popular choice at my house. 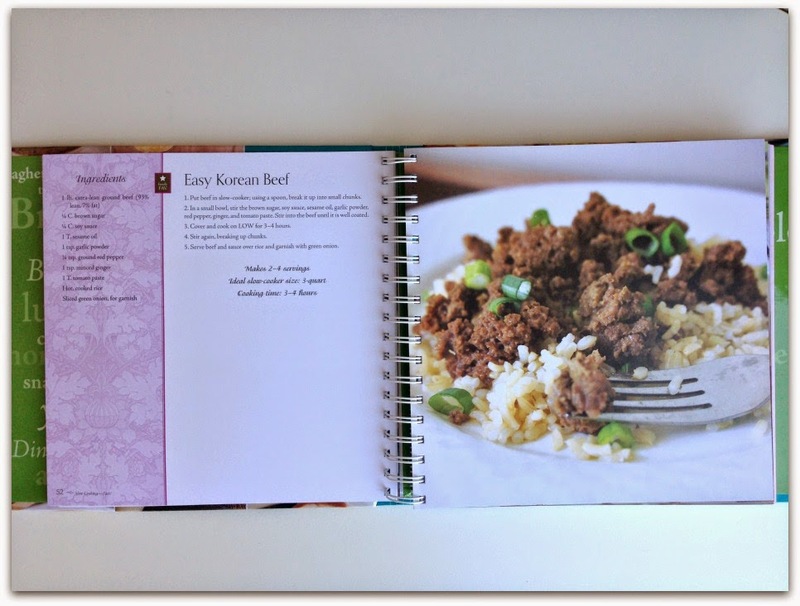 This Korean beef is one of my husband’s favorites. I love it because it takes me 5 minutes to make! Lots and lots of photos to give you an idea of what the end result looks like. Many of my recipes contain a short list of ingredients! That’s what Slow-Cooking Fast! is all about. 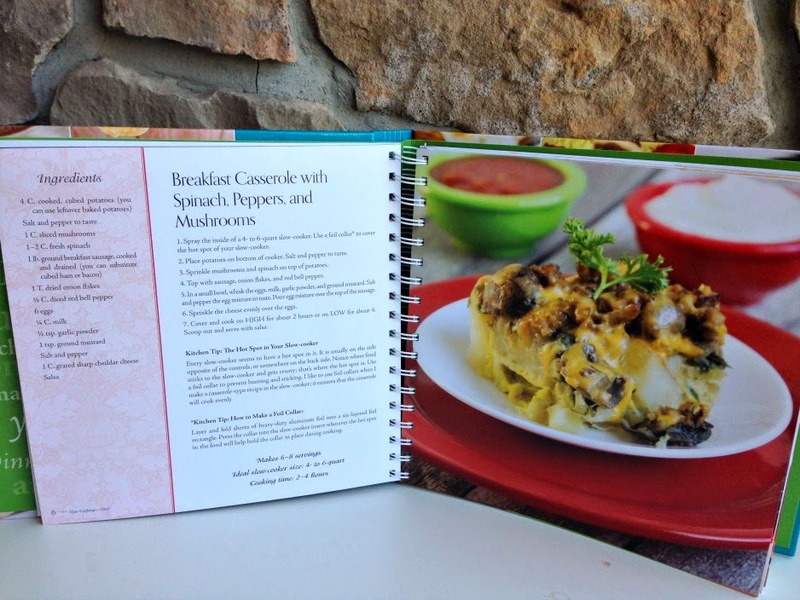 The book is hard-back with a covered spiral binding…so it’s sturdy and it will lay flat on your counter while you’re cooking. Slow-Cooking Fast! makes a great Christmas, birthday, graduation or wedding gift! 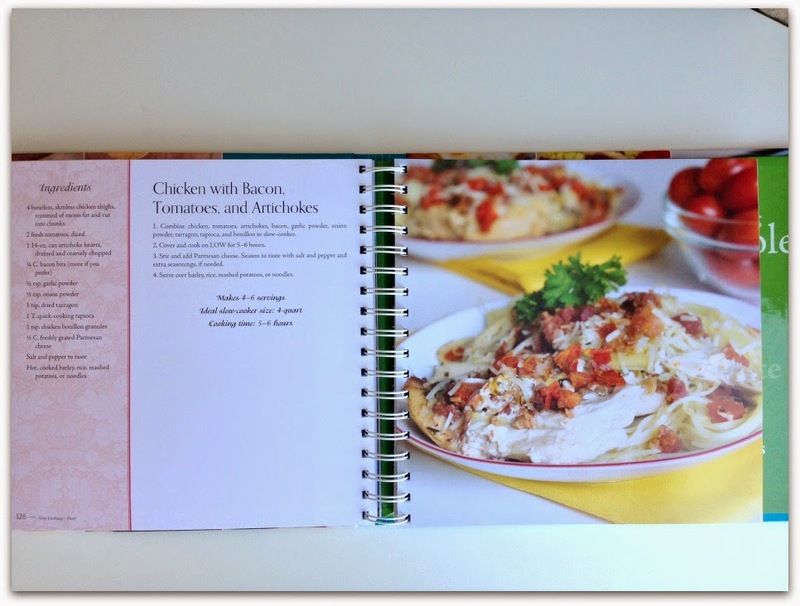 I love to give the cookbook along with a slow cooker for wedding gifts. At the end of another busy day, the last thing you want to do is slave over a hot stove! In a world of quick fixes and convenience cooking, the era of hearty home-cooked meals seems to be a remnant of the past. 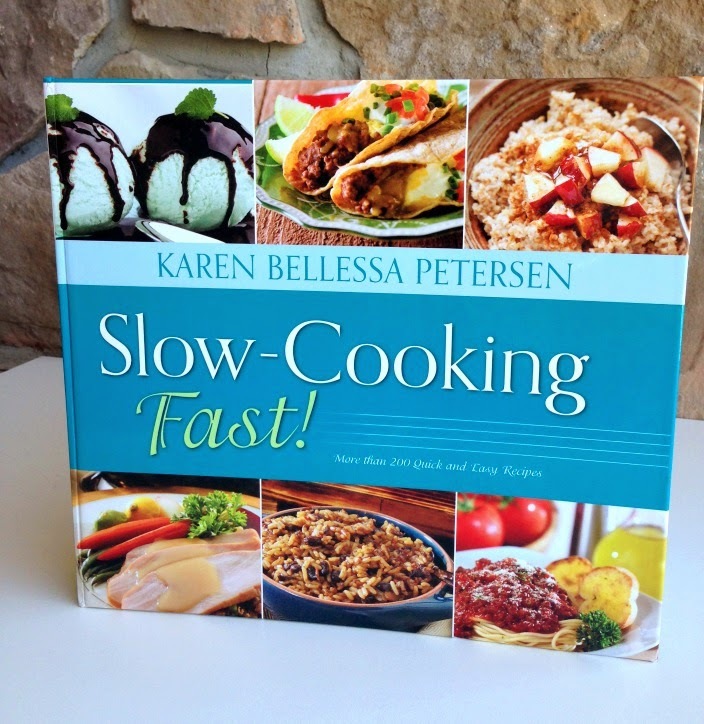 Not so, proves acclaimed food blogger Karen Bellessa Petersen in Slow-Cooking Fast!, a comprehensive guide to the art of slow-cooker cuisine. 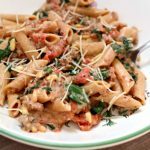 For beginner and experienced cooks alike, these mouthwatering recipes require little prep time and call for ingredients commonly stocked in your kitchen cabinet. 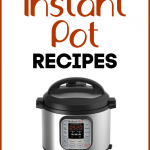 From classics like fool proof Barbeque Beef and Peach Cobbler to the more exotic flavors of Spinach Artichoke Dip, Jambalaya, and Nutella-Coconut Lava Cake, there are recipes sure to satisfy even the pickiest eater. 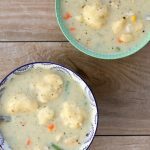 Sprinkled with dozens of handy slow-cooker tips and tricks, this delectable selection of budget savvy, family-friendly recipes proves that there’s no need to sacrifice taste in the interest of saving time! P.S. 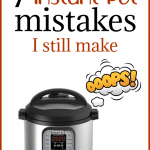 THANK YOU so much for your support of my cookbook! Mwah! 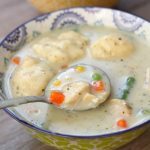 2 Comments Filed Under: All Recipes, Slow Cooker Tagged With: All Posts, cookbook, slow-cooking fast! I was in Alaska when this post went live so I'm just seeing it, congrats! Love it! Will definitely be picking up a copy!